ZeroTwentythree: Stuff! In the Mail! Again! Stuff! In the Mail! Again! And I gave in to a buy I couldn't pass up. 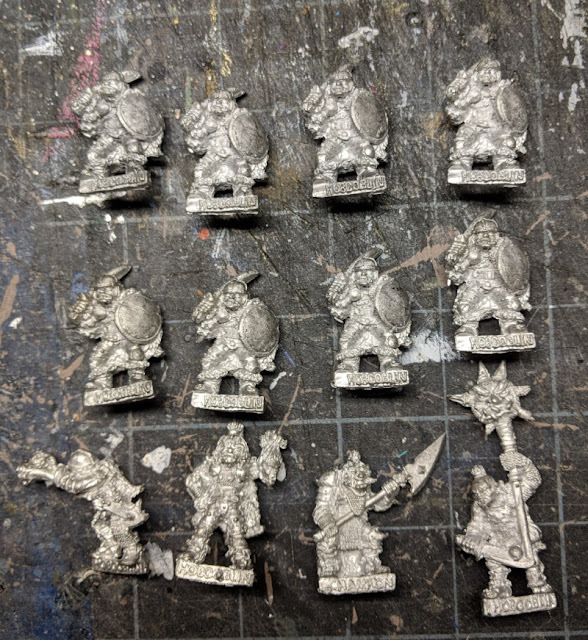 They are classic minis and are close enough to half-orcs to be painted and used as such.